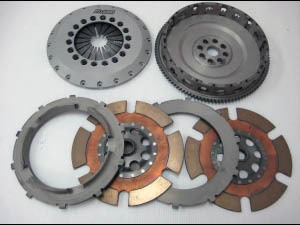 ATS has released newly designed metal twin clutch for Honda S2000. 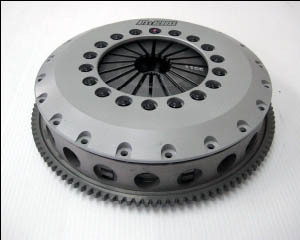 This performance clutch can enhance the driving pleasure for the tuned NSX. It is offered with two clamping rates - 1,100kg and 1,350kg. 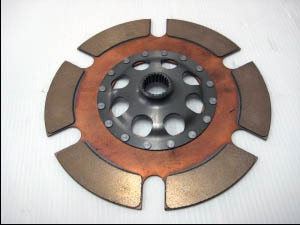 The clutch can handle 450 hp with the 1,100kg clamping rate and 550 hp with the 1,350kg clamping rate. (Please selece below.) Perfect for the turbo or super charged NSX. 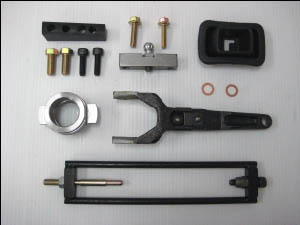 The clutch is a push type and the kit comes with all the necessary pull - push conversion parts.